Kamala Singh | K. Singh & Associates, Inc. Kamala Singh | K. Singh & Associates, Inc.
Kamala is the Chief Financial Officer of KSingh. She has over 30 years of experience in strategic management, business development, financial management, accounting, and human resource development. She brings a diverse background of economics and computer science to the position. 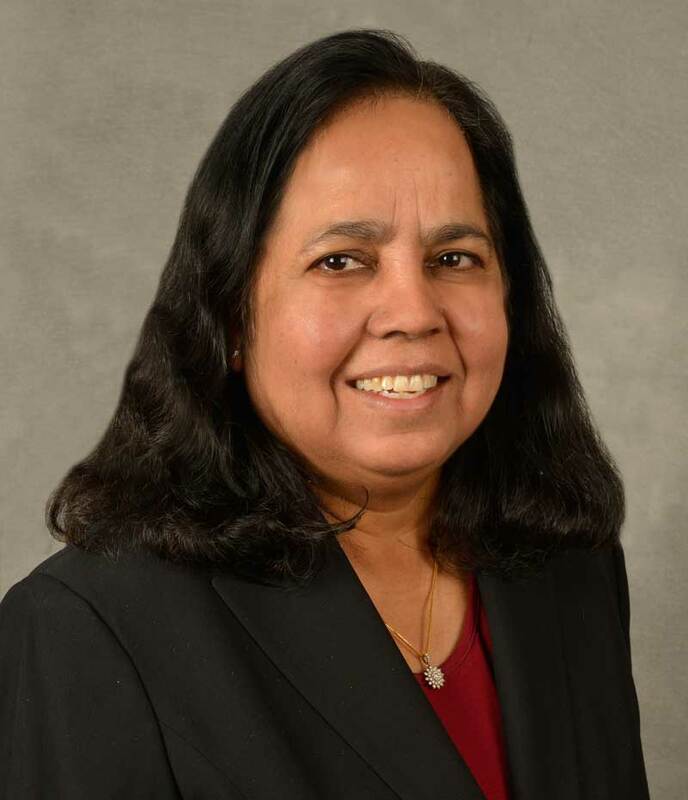 She has been overseeing KSingh’s accounting and administrative groups since she started the firm in 1987. More recently, her primary responsibilities have included providing management support in the field of strategic planning and corporate growth.